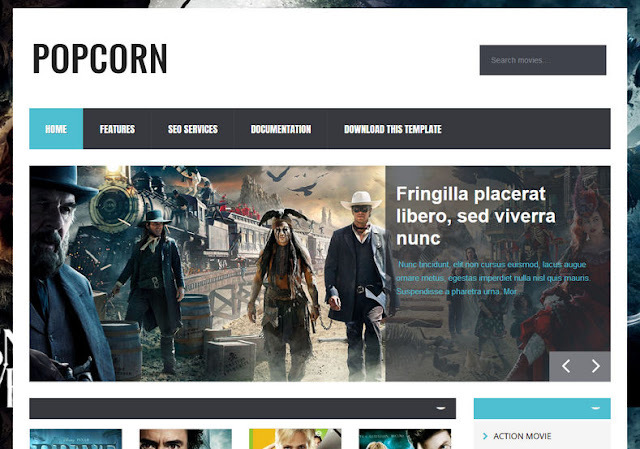 PopCorn Blogger Template is a cross browser compatible, retina ready, responsive HTML5/CSS3 template with touch support that features a clean design which is suitable for any Movie reviews or Video sharing websites. Clean and modern elements make it unique and perfectly focus on video content. Tons of customization's are possible with this template that'll help you to redifine your website brand's value.